A Kingston alumnus and Britain’s Got Talent Finalist already has a top 40 album under his belt and is now seeking out fresh talent for a new project coming soon. 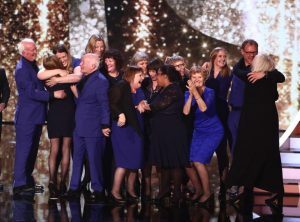 James Hawkins, the co-founder of The Missing People Choir who came eighth in last year’s BGT final, entered the album chart last year with We All Stand Together and is planning for new people to tour the UK. The Missing People Choir is made up of people who have all had a loved one missing. Their performances has inspired other missing people to return home, such as a 13 year-old boy who made contact with his mum after he ran away from home. After this success, Hawkins is planning a bigger touring choir project and is looking for those who ‘want to give back’ to charities they have been involved in. Hawkins called himself a ‘life-long student of music’ on his website. 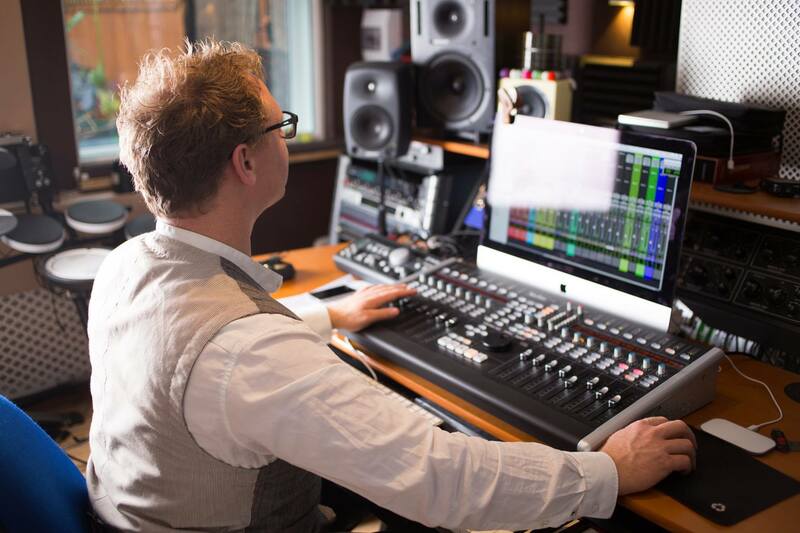 He began studying music technology at Kingston University which is where he discovered his love of music. Hawkins said he was a pianist and not a singer, but was told that if he did not go to choir at university he would loose marks on his degree. To get involved with the new project get in touch with James Hawkins. One of the most impressive additions to his charting album was the first Cystic Fibrosis Virtual Choir. The unique group recorded their track without meeting, due to the risk of passing on harmful bacteria which can lead to life-threatening consequences for sufferers of the condition. 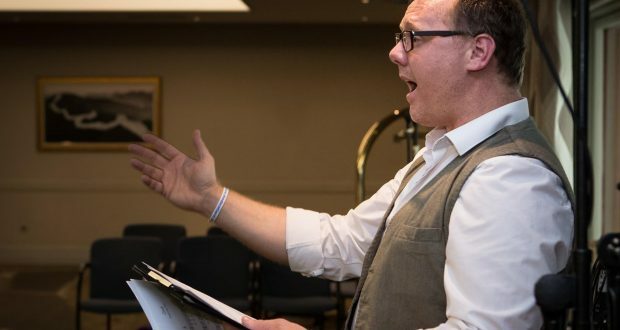 “One of the things I was fascinated and inspired by is the fact Cystic Fibrosis (CF) sufferers can’t meet in person – it ties in beautifully with the idea of the choir – a group of people standing together singing. It was the most effective way of explaining the cross-contamination risks in a creative way so it resonated with people,” said Hawkins. Singers came over a period of one week from as far as Glasgow and Devon to Hawkins’ Kingston based studio to record for the CF track in isolation before the track was expertly mixed by the producer. Each artist had a two-hour slot to record their vocals and then everything the singer had touched was painstakingly disinfected and aired for a further hour before the next singer’s arrival, to prevent cross-contamination. “We had to really clean the pop shields, microphones, which were in close proximity to where bugs are transmitted – anti-septic wipes, sprays, we probably did too much but was to keep everybody safe,” Hawkins said. The album featured 1,500 voices and Paul McCartney’s song We All Stand Together. 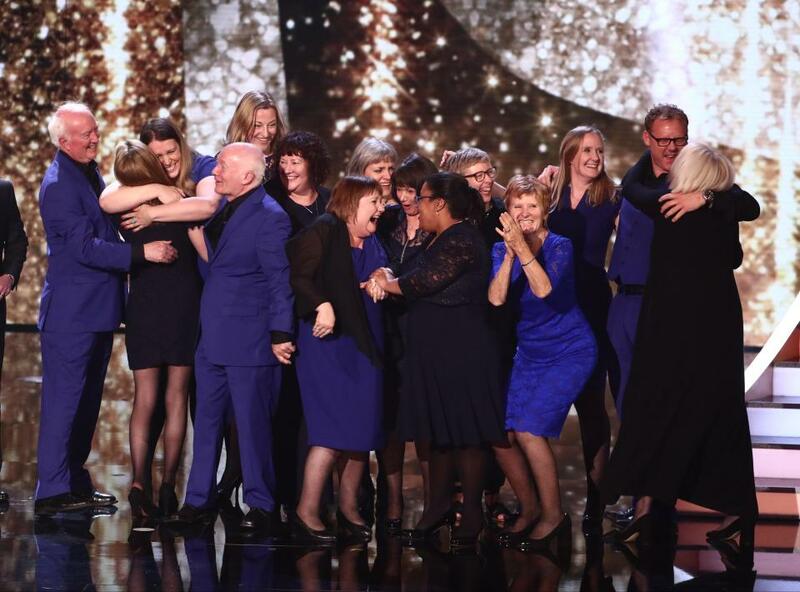 A profit of approximately £3 from each CD sold was split between the 11 charities involved, including The Missing People Choir and The London Hospices choir, who released a separate single in 2016. However, Hawkins said his projects were ‘not profit-focused’. “It wasn’t about raising huge amounts of money for the charities because it’s very hard to do that with music, but instead trying to get into the media’s eye and present the stories of the 11 charities involved with the album,” he said. The choir had two documentary teams in their studio after the BBC picked up on their story and decided to run it. The film got over one million views overnight. A current Kingston music technology student, Jennifer Silva, 20, was involved in the virtual choir’s track. “Doing one line at a time was amazing because you could do it perfectly. We were allowed to re-record as much as possible, so the atmosphere wasn’t as intense, it was very calm and comfortable,” she said.